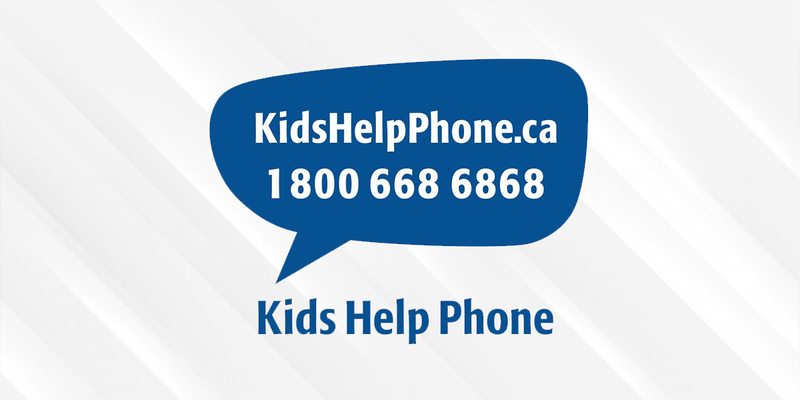 Indigenous Teen Basketball Players in Toronto are needed for an exciting and powerful opportunity to be featured in an upcoming Kids Help Phone PSA. Interested applicants are to email the casting company, Mann Casting, by the end of today to be considered. Those selected for this spot will be compensated $800/person for the day. Basketball Youth: Indigenous Male, 14-19 years old. Doesn’t need to be highly skilled but must be able to play pick up. Real Families: Indigenous Males and Females, 5-50 years old. Would love to see some real families as well as solo individuals. LGBTQ+: Males, Females & Non Binary LGBTQ+ Youth, 11-19 years old. All ethnicities are welcomed. Transitioning males and female at any stage are strongly encouraged to apply. Applications due April 11, 2019. What to include in your email to Mann Casting. 1. A recent photo of yourself where we can clearly see your face (candid and cell phone quality photos are fine). 2. Your name and age. Full details will be provided to those requested to attend.